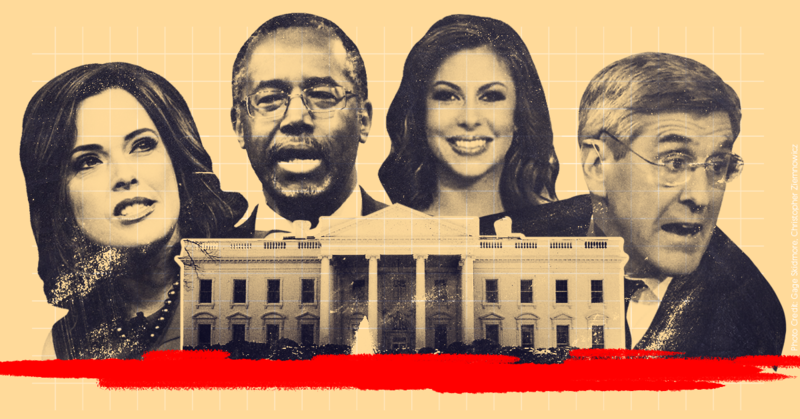 Without its legacy film and television business, Fox Corp’s most-high-profile division is Fox News, which is in a symbiotic relationship with the president of the United States. That relationship is already challenging Lachlan to deal with what one Hollywood executive called “the elephant in the room” for Fox – the toxic identity of Fox News in a mostly liberal entertainment industry. On the other side of the political spectrum, several Fox News staffers said they are distrustful of Lachlan’s devotion to the cable news channel, and some call Lachlan “Fredo” behind his back, an unkind reference to a weak-willed son in “The Godfather.” The opinionated, conservative faction of the company that supports Trump is already testing his authority. Trump became president, giving Rupert unprecedented access to a sitting US president – a relationship he has long coveted. The two men talk weekly, according to people close to them, and sometimes more often than that. Lachlan doesn’t like to talk to the politicians. Rupert, however, has always has been attuned to political realities. “Rupert understood all along that governments care about media and that they meddle in it, and they have rules and you have to have a rapprochement to be successful,” said Reed Hundt, a former FCC chairman in the Clinton administration. The Murdochs agreed to the Disney offer as the Justice Department was fighting AT&T’s $US85.4 billion acquisition of Time Warner. In contrast to the hostility Trump displayed toward that deal, Trump spoke to Rupert the day the Fox deal with Disney was announced and “congratulated him,” according to White House press secretary Sarah Sanders.